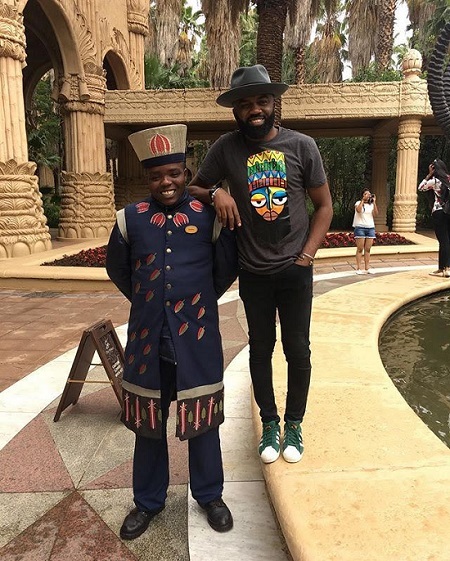 Noble Igwe Spotted In South Africa Rocking Contemporary Printed T-Shirt By Nigeria Label "James Johnson Clothing"
Nigerian fashion icon and Payporte fashion ambassador, Noble Igwe was recently spotted in South Africa rocking a contemporary printed Tee by Nigeria prominent painter, fine artist and designer "James Johnson Clothing". 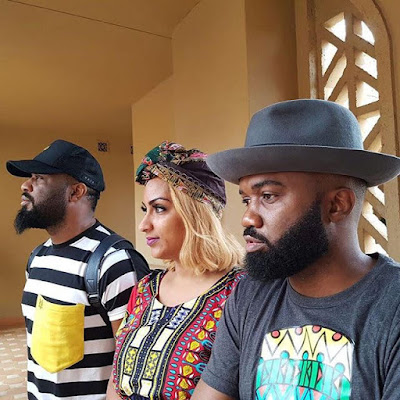 The Forumger and influencer who is in South Africa alongside other celebrities like Praiz, Juliet Ibrahim, Kelechi Amadi and more to enhance inter-continent tourism accessorized the shirt with his signature hat and sneakers to match as he posed for the camera.. 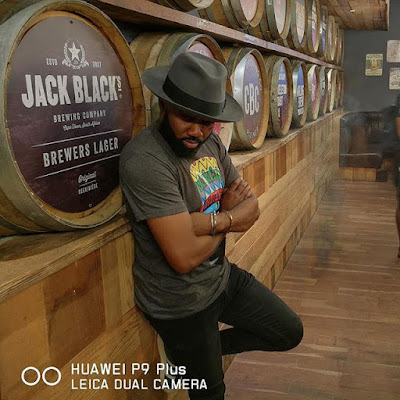 The Tees collection which will be released next month will have various ethnic designs created by Femi Odusoga, creative head at James Johnson Clothing. 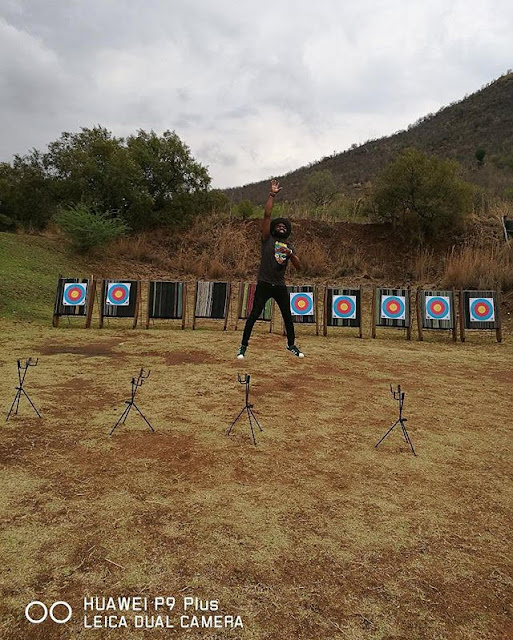 » Noble Igwe Spotted In South Africa Rocking Contemporary Printed T-Shirt By Nigeria Label "James Johnson Clothing"
Why u no carry bayern for straight win?